This week, we're sharing Ciena’s top 5 resources to help you prepare for the GDRP, explaining the need for more network capacity with the growth in submarine traffic, and from the archive, why MSO's needs a new toolkit to evolve to a more adaptive network. 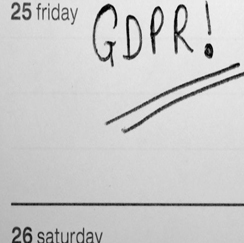 May 25th is fast approaching and with it the deadline for the European General Data Protection Regulation (GDPR) to be enforced across the European Union. Have you procrastinated or not sure if you are fully prepared? It’s projected that Internet Content Providers will soon account for the majority of submarine traffic in all regions of the world. 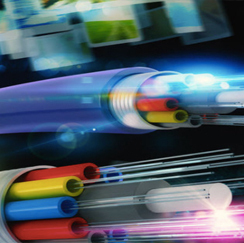 Ciena’s Brian Lavallée explains how this growth is driving the need more network capacity to interconnect them—overland and undersea. 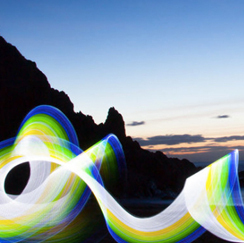 Ciena’s Elias Cagiannos explains how MSOs need a new toolkit to evolve to a more adaptive network, ensuring they can meet constantly changing bandwidth demands and business dynamics. Network analytics provides operators and enterprises with a deep understanding of the network, enabling smarter, data-driven decisions.